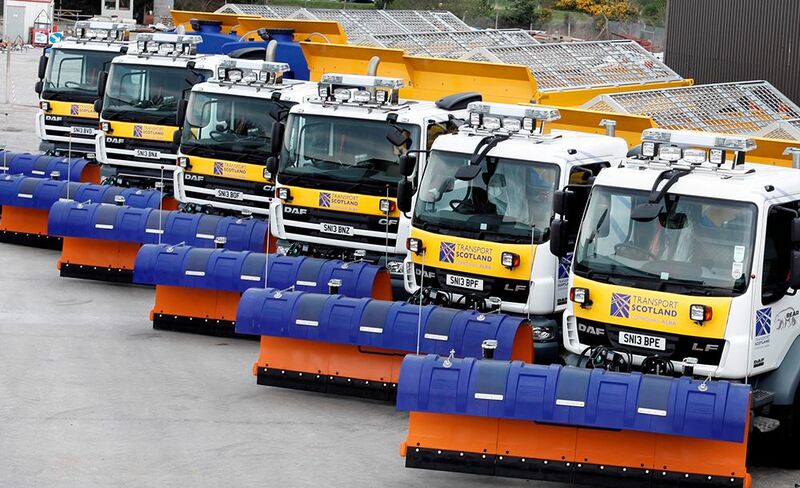 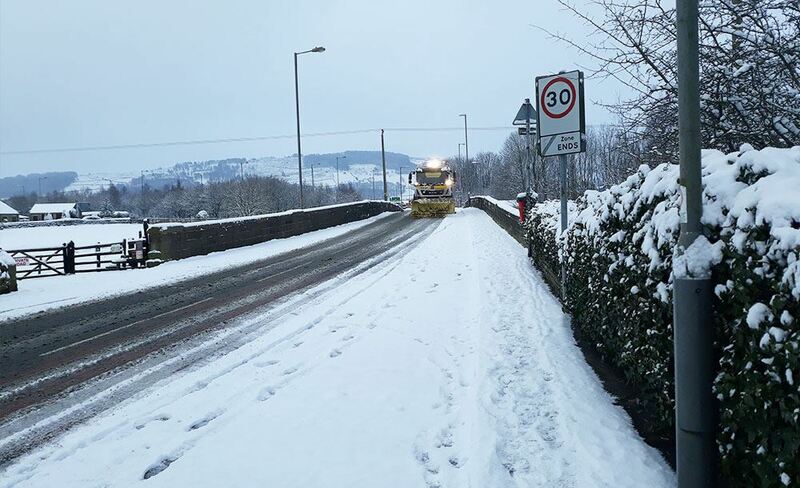 From October to April, Ringway is on alert to provide a winter service for Local Authorities and businesses across the UK. 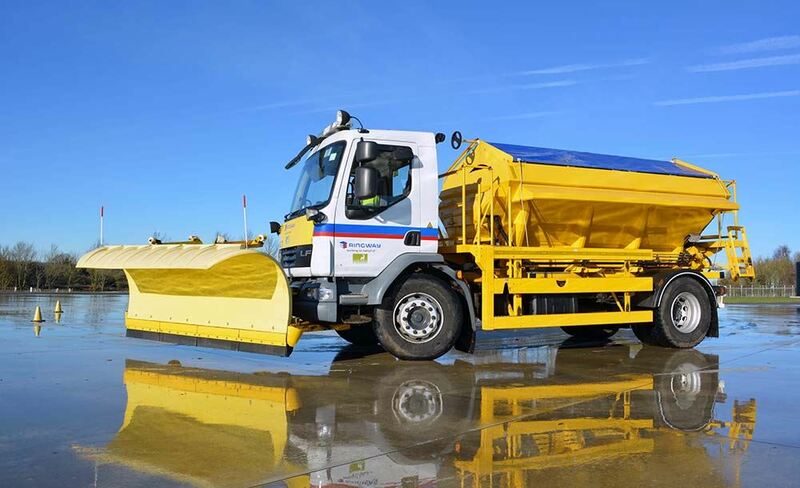 The ability to keep these free from ice and snow is fundamental to the economic wellbeing of the UK and is a very visible facet of the highway service which Ringway teams are providing across the country. 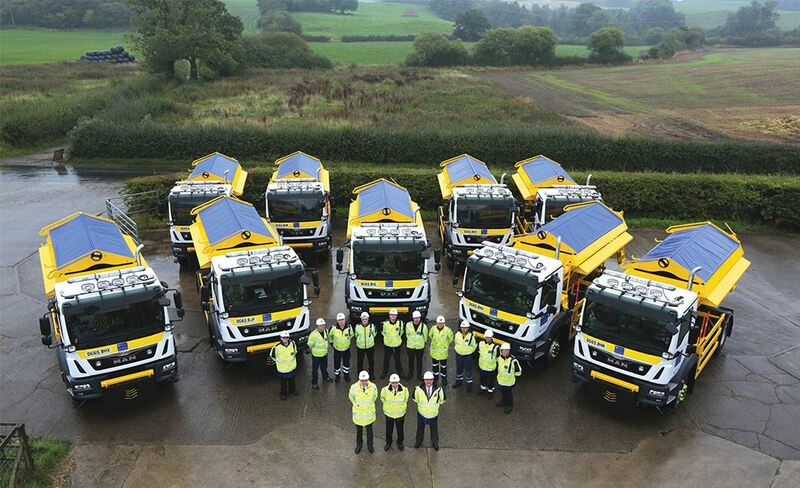 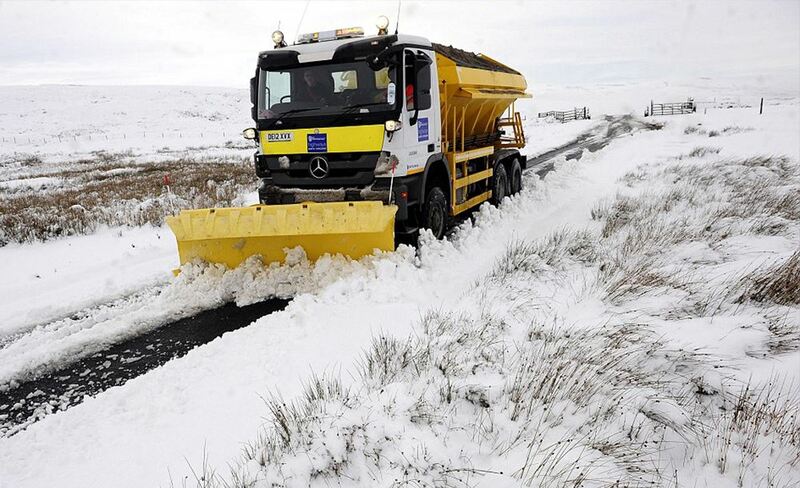 The success of our teams is built on partnerships with our clients, Highways England, the Met Office and the Police to keep the roads open during bad weather, to prioritise winter operations so that the public can travel in safety when bad weather hits. 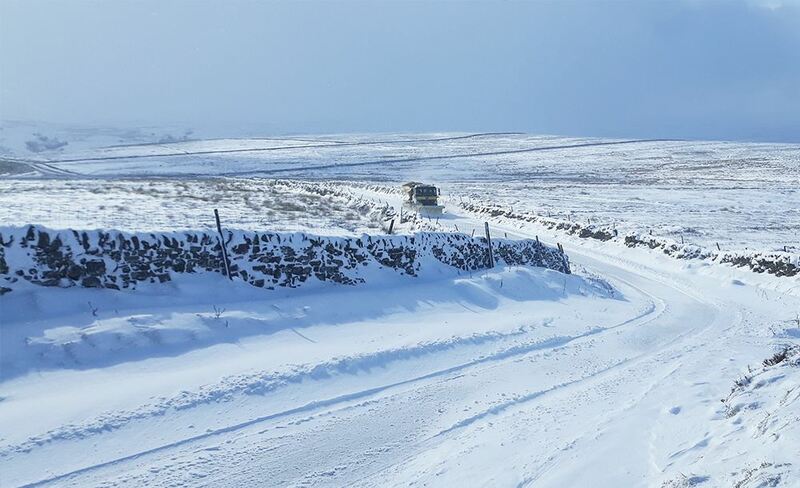 Our winter operations are supported by state-of-the-art fleet and vehicle technology that allows us to continually monitor and record treatments applied to the network, providing up-to-date information to customers. 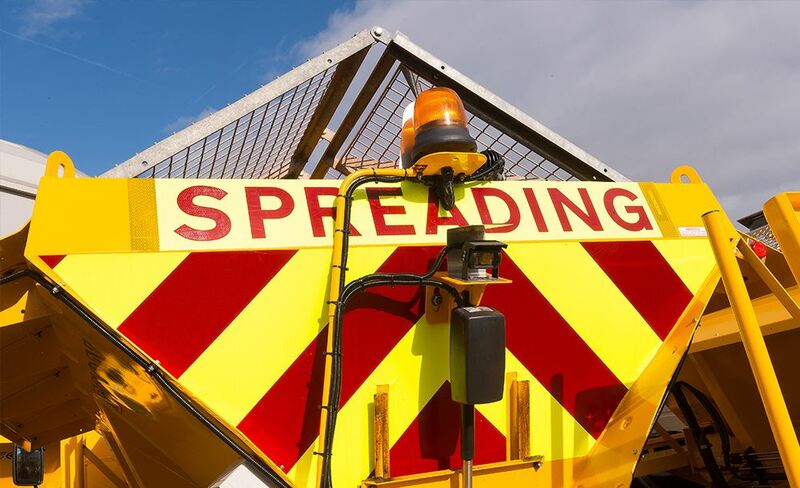 Due to changes in our climate we have adapted our procedures to increasingly respond to abnormal weather events such as flooding and high winds and provide immediate response, even in unforeseen circumstances, to keep disruption to a minimum.